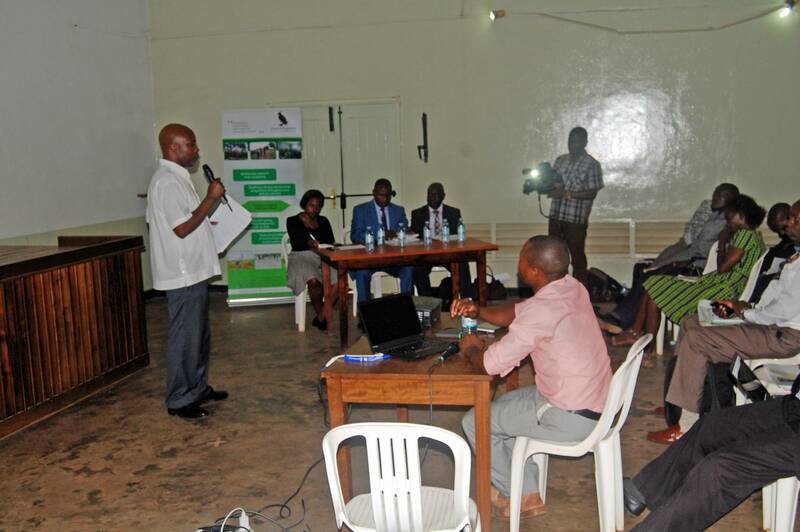 The lecture was open to the general public with a key note address delivered by Mr. Paul Mafabi the Director Environment Affairs at the Ministry of Water and Environment. Some of the guests present included Dr. Paul Kawanga Ssemogerere – former Democrartic Party president and political veteran, Mr. Matia Lwanga - Chairman Wakiso District, Mr. Majibu Lukoya and Ms Clare Namanda representing the Kampala Capital City Authority. 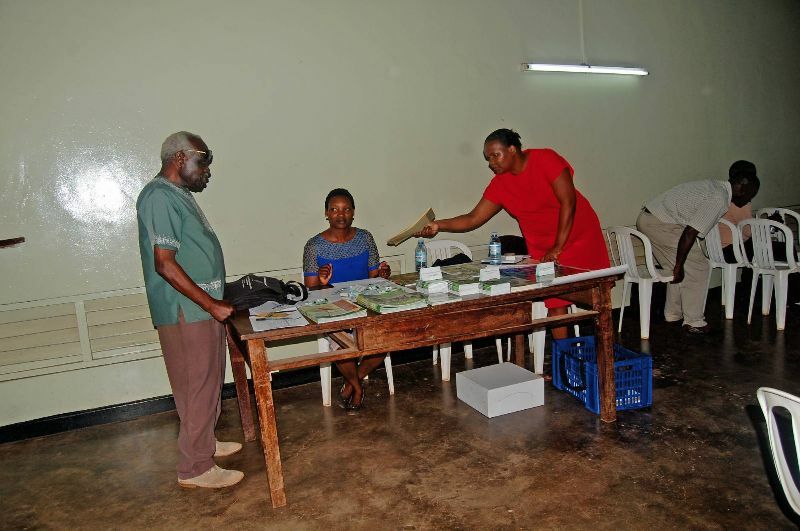 NatureUganda members, Journalists, Civil Society representatives, government agencies, tour operators and University students were also present. Wetlands and cities have a long symbiotic relationship in that while cities are growing, wetlands are disappearing. In Uganda, according to a study conducted by the Wetlands Ministry, wetland ecosystems declined from 13% in 1995 to 9% in 2010 - an annual decline of about 3%. Globally, about 4 billion people live in urban areas today and by 2050 that number will reach 66% yet more than 64% of the world’s wetlands have already been lost since 1900. Mafabi mentioned that these trends are worrying because majority of the local people and leaders know the value of wetlands but there is increased inaction. For example, urban wetlands can treat sewage cost-effectively. Giving an example of Nakivubo Swamp in Kampala which is a 550 hectare urban wetland stretching from city’s industrial center to Lake Victoria, it filters water and reduces contaminants. Its water treatment services are worth $US2 million per year. Also, only 3% of water on the planet is fresh, most of the rest is frozen making it a scarce resource yet deep ground water aquifers provide half of all drinking water, including water supply to people. Wetlands also radiate moist air thanks to their high water levels and lush plant life.” he added. 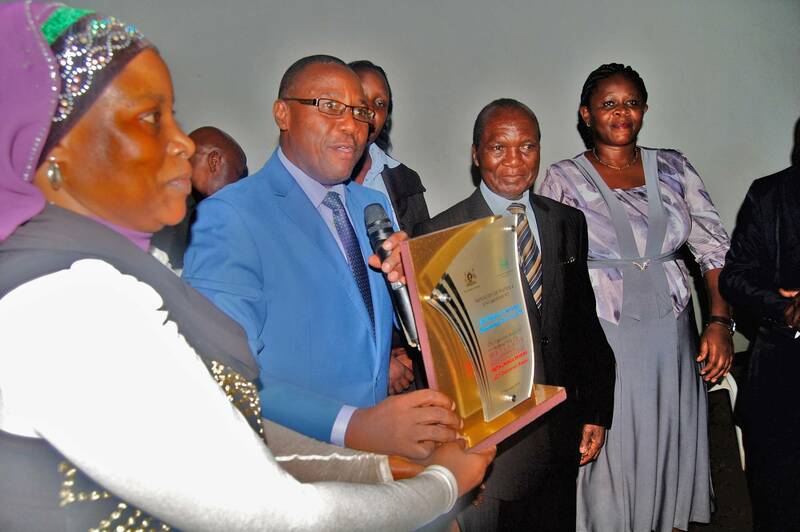 During the Public lecture, Mr. Matia Lwanga Bwanika, the Wakiso District Chairman received a ‘Wetlands Wise Use’ award from the Water and Environment Ministry for his commitment to fight degradation of wetlands in Wakiso district and the country at large. 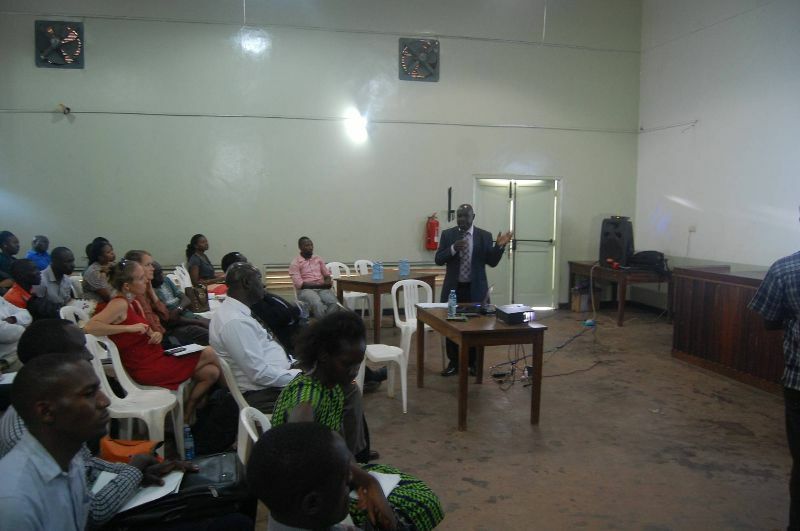 According to Collins Oloya the Commissioner in charge of wetlands management at the Ministry of water, the wetlands have been affected by human activities especially agriculture and development pressure but the government is embarking on wetland restoration at various wetland drainage basins covering 20 districts across the country. Mafabi and Oloya also highlighted strategic interventions being undertaken to preserve and restore urban wetlands. Among these are efforts to speed up the process of cancellation of land titles in wetlands following a directive from President Yoweri Museveni in April 2016. They mentioned that the Environment Policy is currently under review and will be vital in averting some of the challenges involved in wetland protection. “Planning for wetlands as a natural part of water infrastructure, adopting policies to limit degradation, promoting efficient water use, involving local residents in planning, engaging youth and community, demarcation of urban wetlands, designating more wetlands as Ramsar sites and having a Wetland specific law will also help to ward off the growing encroachment on urban wetlands,” said Mafabi. 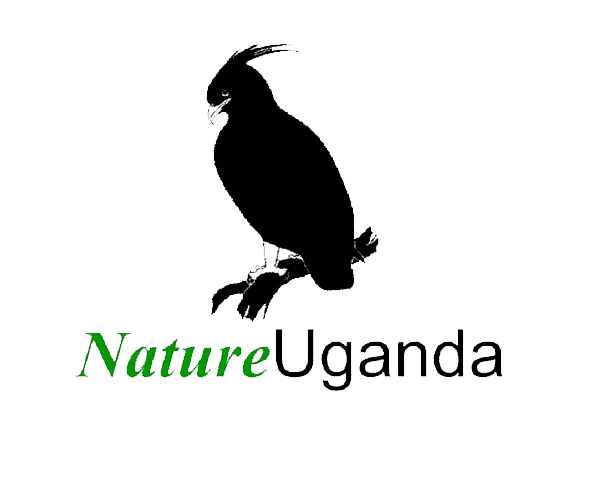 NatureUganda organizes similar public lectures every first Thursday of the Month in collaboration with concerned agencies and individuals to bring to light matters of public interest with the aim of promoting the understanding, appreciation and conservation of nature. The public lectures are open to the general public and entrance is free.